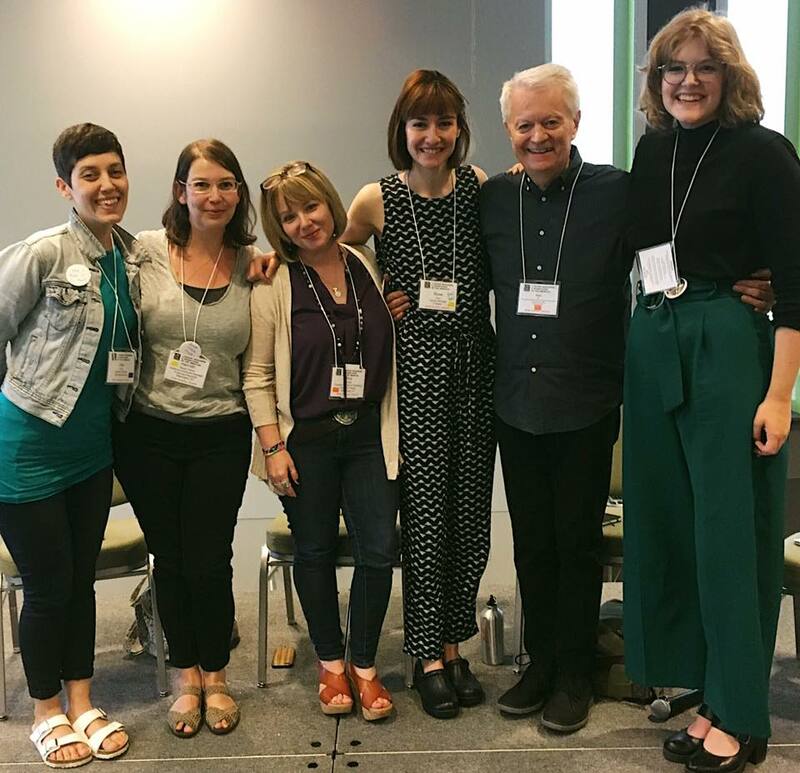 As part of our Bly Grant, I had the privilege of attending and speaking at the 2018 Literary Managers and Dramaturgs of the Americas conference in Toronto. I, along with the other brilliant theatre artists who received this grant, presented about the success, challenges, and status of our grant projects. 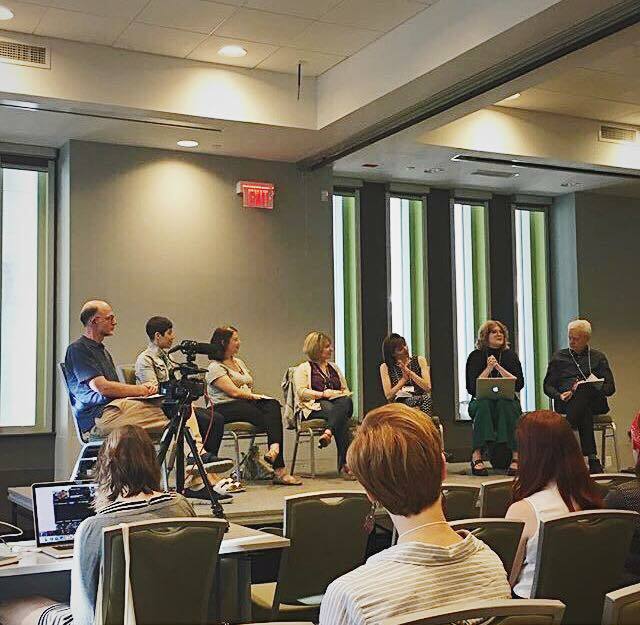 I met so many other dramaturgs, and attended seminars and workships on dramaturgy, community engagement, and inclusive theatrical practice that have already inspired and validated me in this project, and in my general dramaturgical practice. Catch some pictures of the Bly gang below, and then read about past grant recipients here!